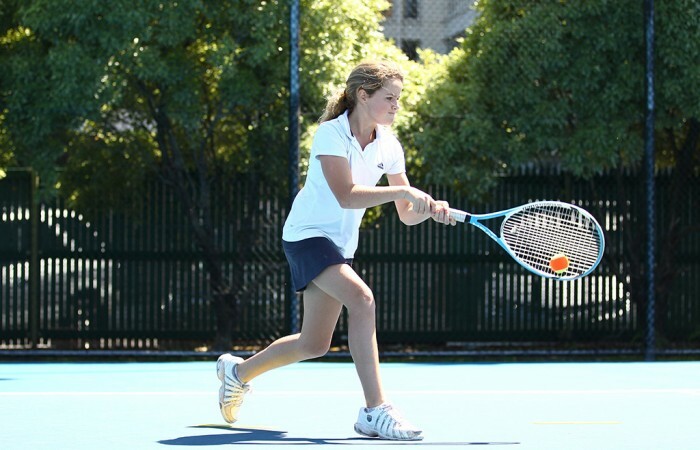 Most clubs run junior tennis leagues for different age groups and abilities. 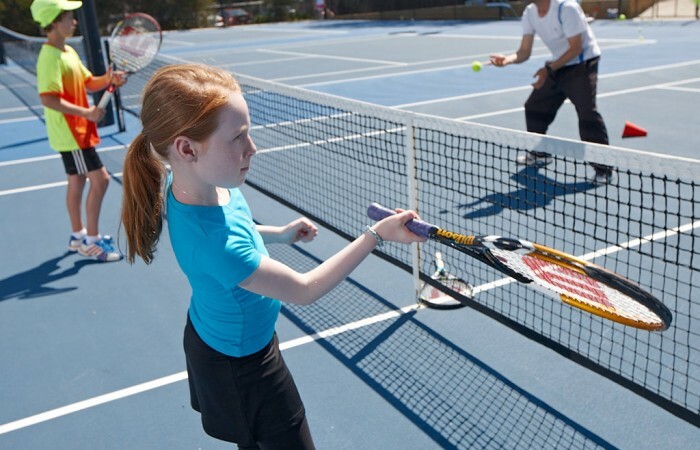 Seasons vary in length, with matches usually played on weekends. Looking for a tournament? 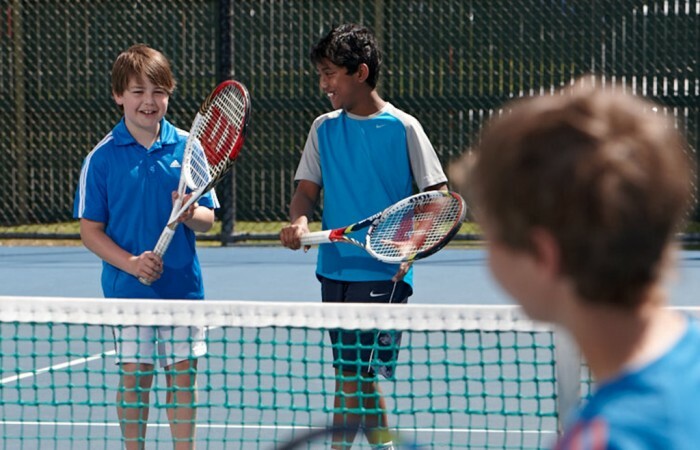 Not sure which tournament is right for you? Or would you like to enter a tournament?